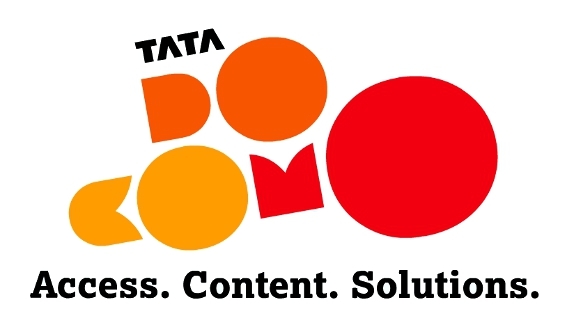 Tata Docomo reduced the tariff plan up to 60% for the pre-paid and post-paid plans. For the above 2 plans Tata Docomo gives a cash back offer of Rs.100/- for 12 months from the day of purchase. Apart from these, for the post-paid cusomers of Tata Docomo and Photon plus, 2 new reloaded packs are also introduced. 0 Response to "Tata Docomo Photon Plus Reduces Tariff In Cochin"